"Similar to other services like Instagram, Twitter, Tumblr or Pinterest, hashtags on Facebook allow you to add context to a post or indicate that it is part of a larger discussion." 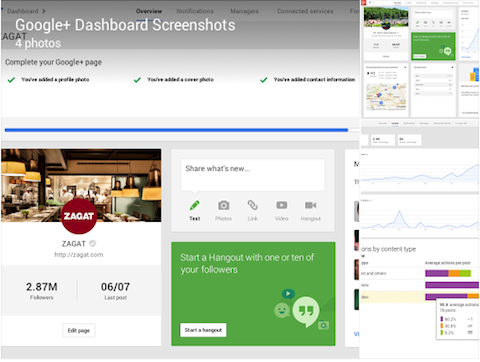 Google+ Dashboard Makes Managing Your Online Presence Easier: After signing into your Google+ page, you’ll now have access to a new Dashboard with features that include the ability to update your info across Maps, Search and Google+ and insights on top searches. Local businesses also have access to AdWords Express and Offers campaigns. "To start using Google+ Dashboard, simply sign into Google+ as your page, then click the Dashboard icon in the navigation menu." 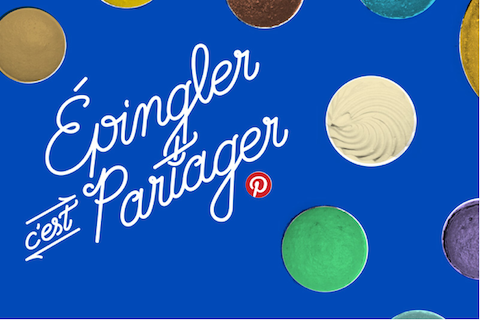 How are you integrating social media content inside your email marketing campaigns? What do you do when people whom you don’t know want to connect with you on LinkedIn? What tools do you use to monitor clients? Tumblr‘s Archive Page Gets Bigger: Tumblr‘s Archive Page got a makeover and now has bigger thumbnails, loads faster and has a new Scroll to Top button. 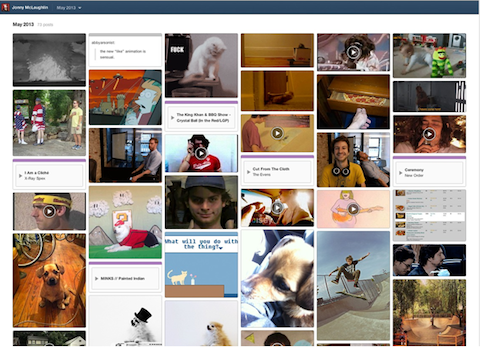 Just add "/archive" to the end of any Tumblr blog URL to see the new Archive Page for yourself. "French pinners will see more local content in Search and category feeds, as well as links to more French domains and pins with descriptions in French." Myspace Relaunches: Myspace airs its first commercials for its redesigned platform.